We see Duncan Daniels digging in deep, as he describes a scenario that a lot of musicians go through while waiting for a major break in their music career. The song is raw! It rips at your imagination, begging for your audience. This is by far one of the deepest records I have listened to of Daniels' and can't ignore the honest passion that sips out with every belt rendered here. 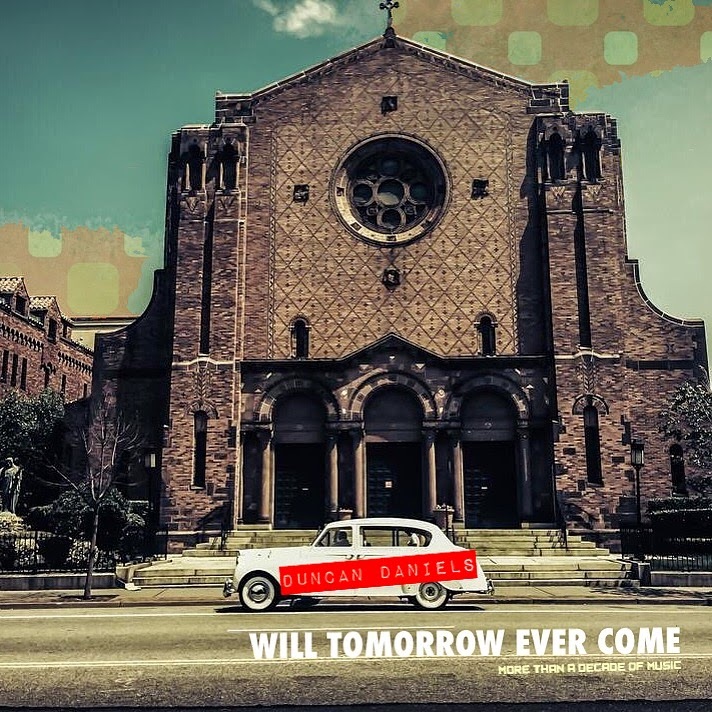 ​"WILL TOMORROW EVER COME" is no doubt a classic and for the first time is being released as a "Single"
​So far so good MTADOM has received such a good feedback and has helped grow Duncan's Fan Base. The idea of releasing a single for free every week, is in fact a crazy one, nonetheless sometimes it takes crazy to get your point across.